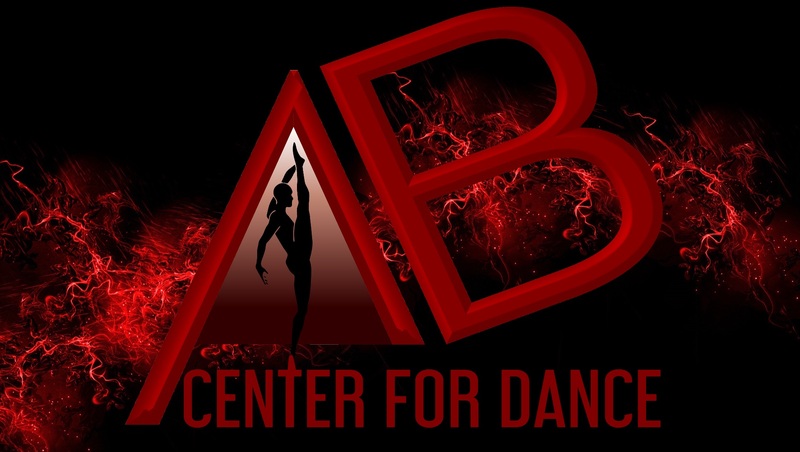 THE ANTHONY BURRELL CENTER FOR DANCE IS NOW OPEN! CLICK HERE TO ENTER! VISIT OUR NEW DANCE SCHOOL! 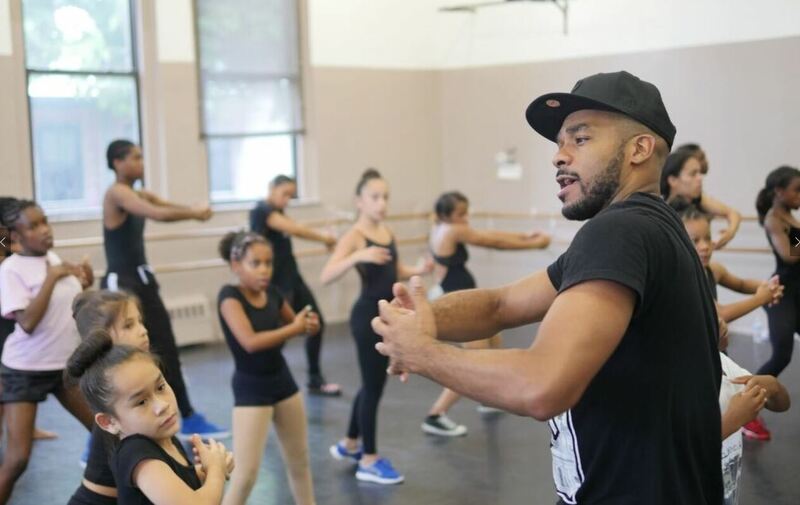 Dancers both nationally and internationally flock to BREAKING BARRIERS to be trained, inspired and mentored by Anthony Burrell and his world-renowned faculty. 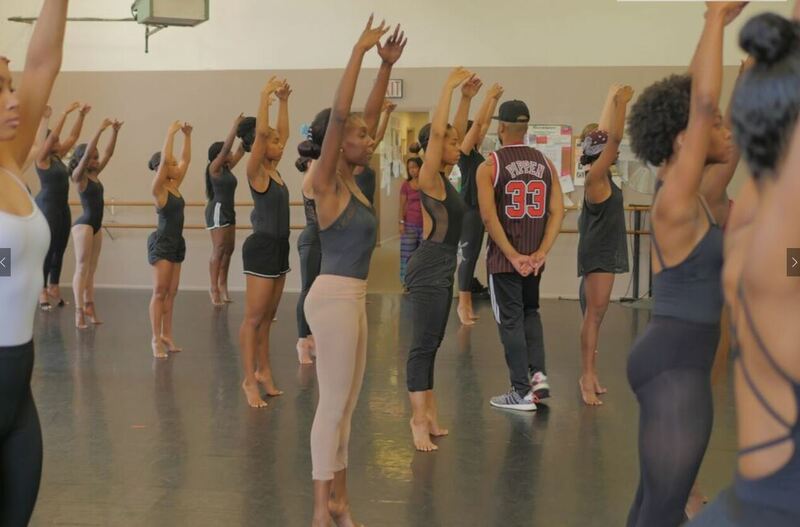 Students work to improve their technical skills and broaden their artistic horizon with dance knowledge/terminology over the course of the 2 week program. 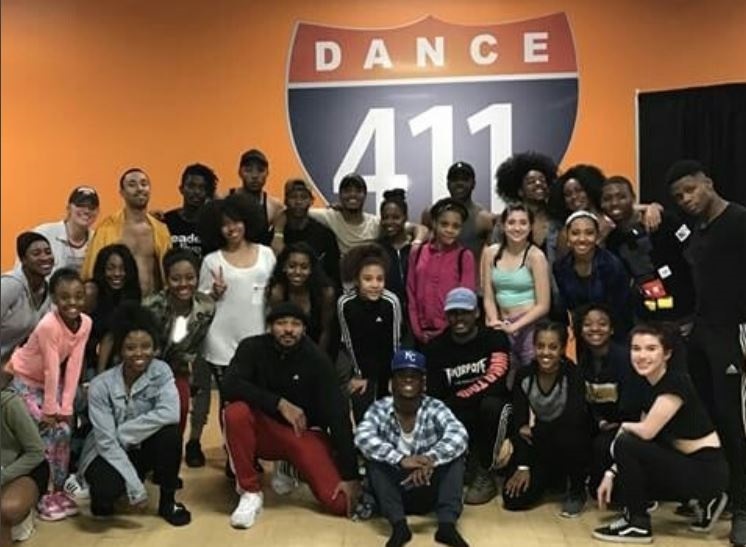 Each week of training will consist of 40 hours to include Contemporary, Vogue, Street Jazz, etc. 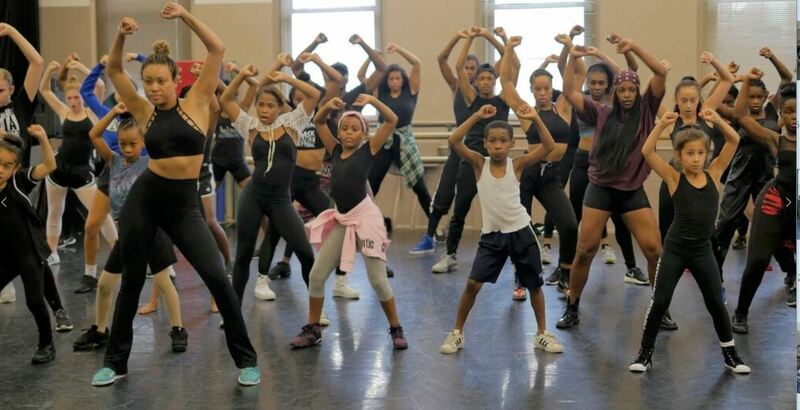 and workshops designed to learn various iconic music video and tour choreography. The Intensive culminates in a spectacular showcase which demonstrates all the hard work and dedication put forth in the previous weeks. 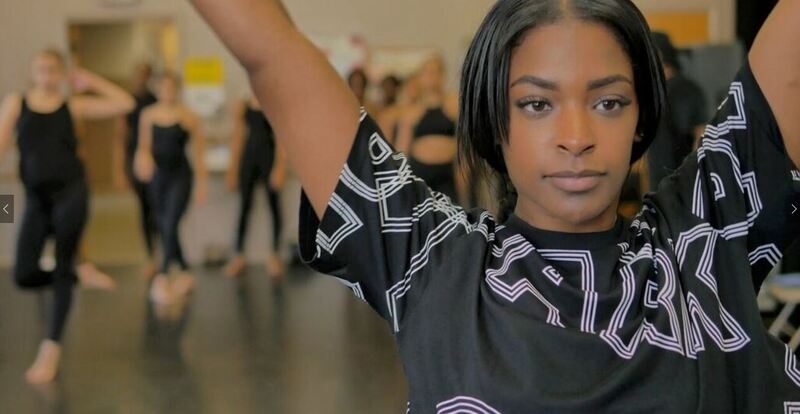 VISION:Breaking Barriers is dedicated to providing training to youth and adults dancers with dance education, health and wellness, and professional development classes taught by industry professionals. 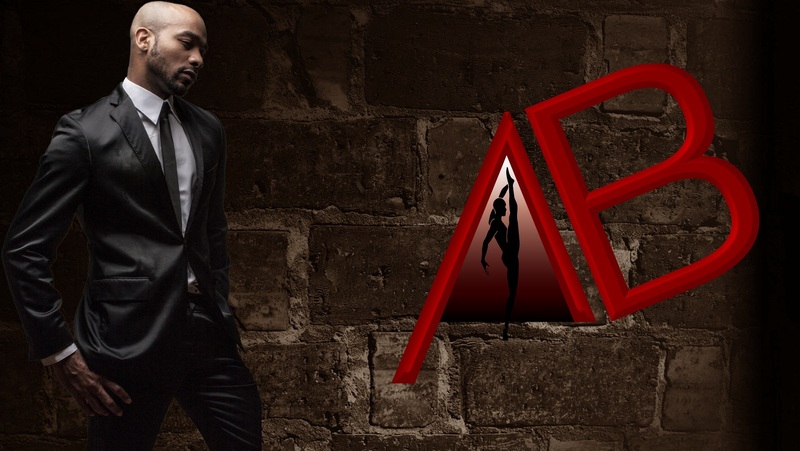 "I stopped eating meat when I rejoined the AAA Dance Theatre in 2008. After a five-year hiatus from the company I gained 30 lbs of "man meat." Letting meat go, allowed me to lose 20 of those lbs." " I was part of the choreographic team rejuvenating one of Vegas' longest running shows, 'Jubilee' at Bally's Hotel and Casino"
"I never take vacations! A vacation to me is sleeping in my own bed more than three consecutive nights (which rarely happens)"